The stereotypes surrounding gay apps are numerous: headless torsos, the most superficial of conversations, immediate hook-ups, explicit pic-swapping, vaguely racist overtones in profile descriptions. Sure, those things exist in the world of gay apps and social networks, but let’s not sell short this most amazing of 21st century tools. What about the camaraderie and genuine conversations that are made possible by these apps, and the keeping up with friends around the globe, and the political activism? Why shouldn’t gay apps — technology that pools together millions of gay men the world over – be used to facilitate local and national political action? It’s an idea surely not lost on the companies behind these companies. Just this month, Hornet — the world’s premier gay social network and our parent company — announced that it would play a role in supporting nationwide protests against the Donald Trump administration, starting with the June 11 #ResistMarch in Los Angeles. Thanks to geo targeting and push notifications, Hornet can keep gay Angelenos informed of protest march details and encourage them to be politically active. 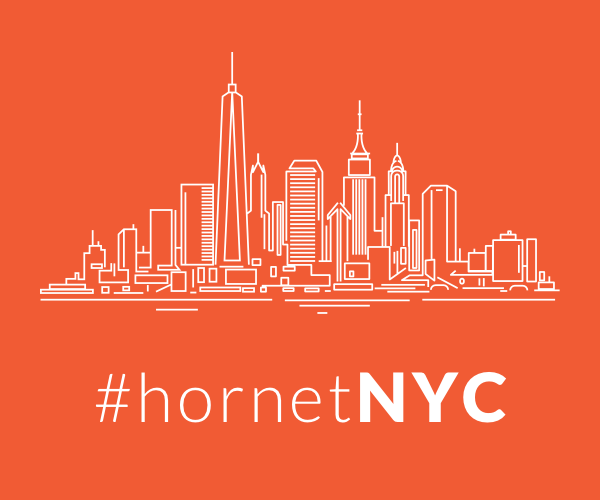 Hornet plans to continue its protest push at marches in New York City; Washington, D.C.; and other U.S. locales. As VICE points out, gay apps becoming more politically aware and pushing their users toward being personally active is itself becoming a trend. Indeed, gay apps cold prove to be the latest weapon in the arsenal of activists, just as Facebook and Twitter proved to be invaluable tools of the Arab Spring. It’s simply up to app users to pick up that tool and use it. “I think we offer a unique tool that activists didn’t have 10 or 20 years ago,” says Scruff CEO Eric Silverberg. More so than its competitors, Hornet has long pushed for advocacy from its users, which today total more than 18 million gay men worldwide. Back in 2012, Hornet strongly supported the re-election of Barack Obama, having launched “Obama Pride,” a site featuring campaign info and facts about LGBT issues. App users could even add an ‘Obama badge’ to their profile pics. Hornet’s latest foray into political marches seems to be a logical next step. The organizers of L.A.’s #ResistMarch are thrilled to have help getting the word out, too. It’s no secret that gay bars and other queer spaces are continuing to shut down around the world. Some credit that to the proliferation of these gay apps, though advancements in LGBT civil rights and increases in public acceptance — gays today are less likely to feel they must ghetto-ize themselves — have no doubt played a large part as well. These apps, then, can step in, becoming a virtual meeting space of sorts. Only time will tell whether the users of these gay apps will utilize the tools that have been given to them. If one thing is certain, it’s the importance of the worldwide LGBTQ community standing together as one voice, loud, proud and organized.